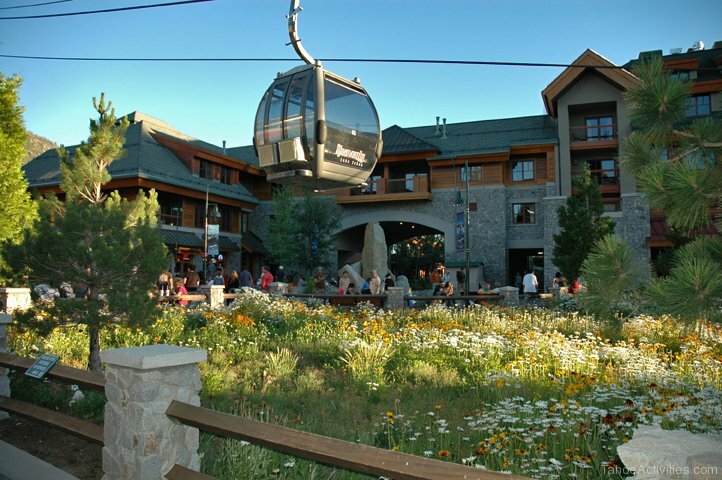 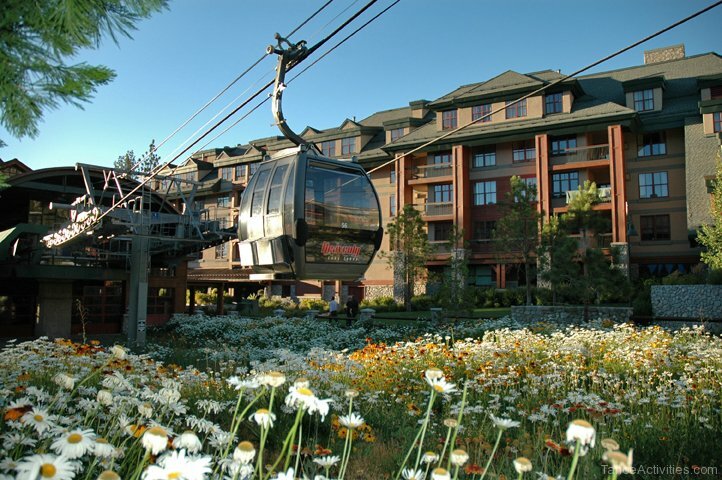 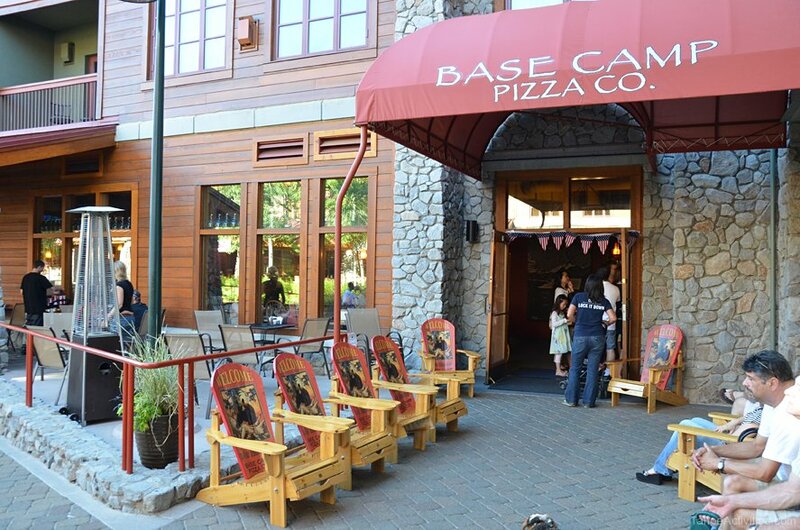 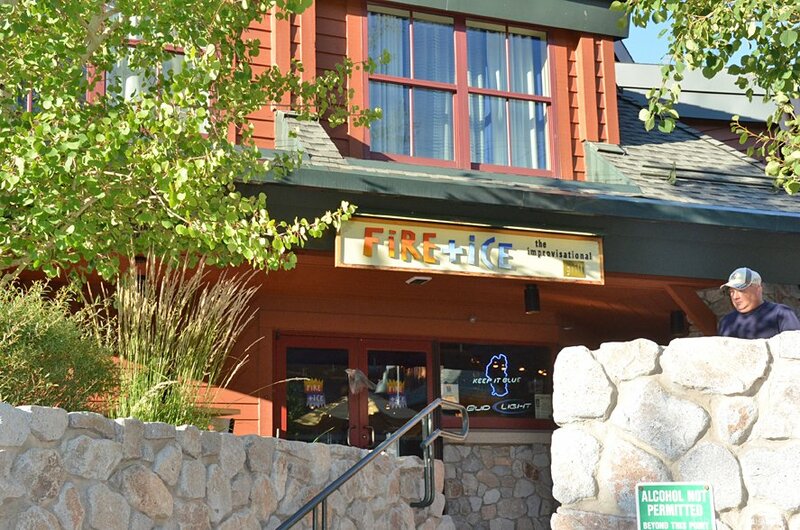 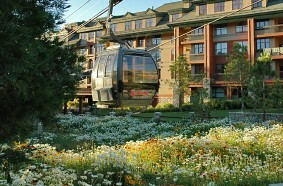 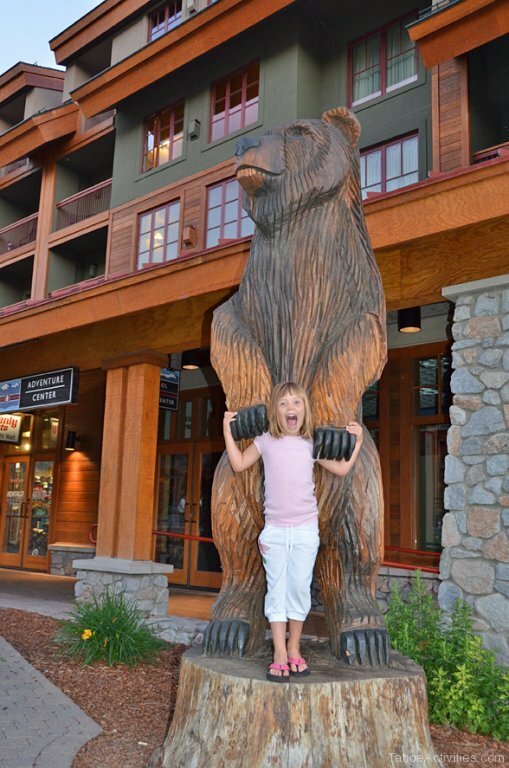 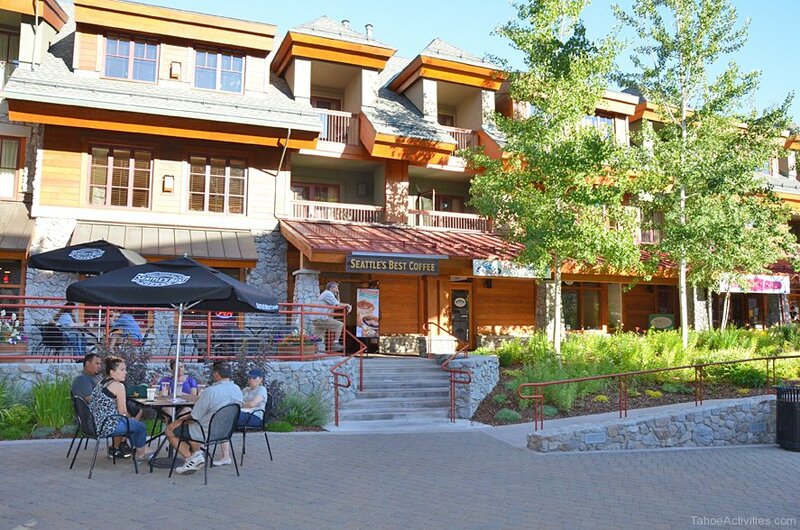 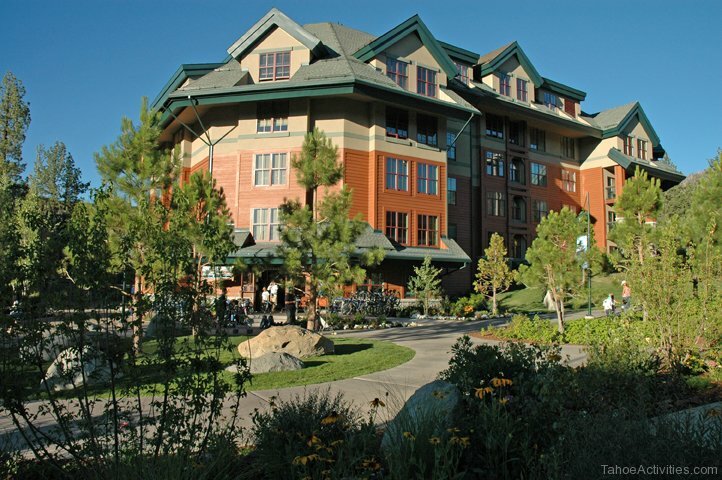 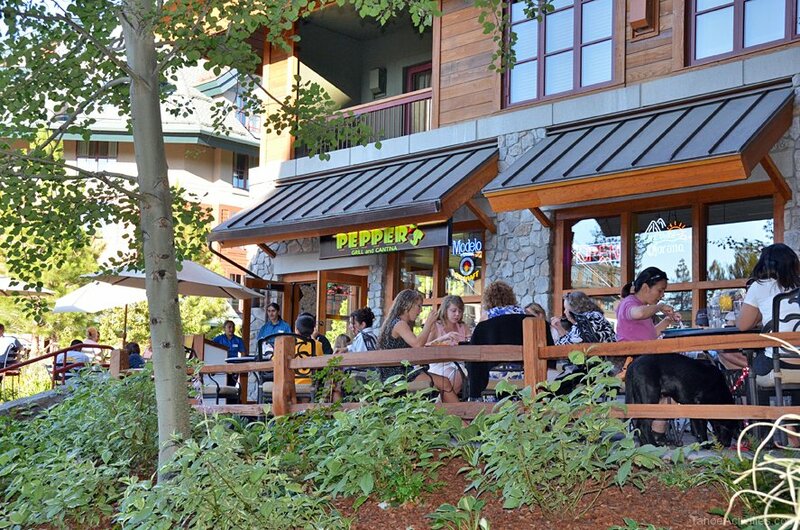 Great food, fashion and alpine fun can be found at The Shops at Heavenly Village located right at the base of the Heavenly Gondola and walking distance from South Lake Tahoe casinos. 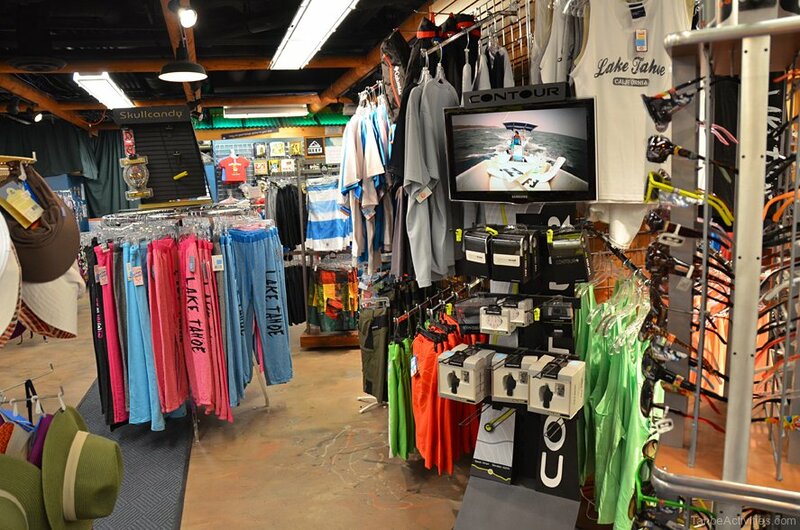 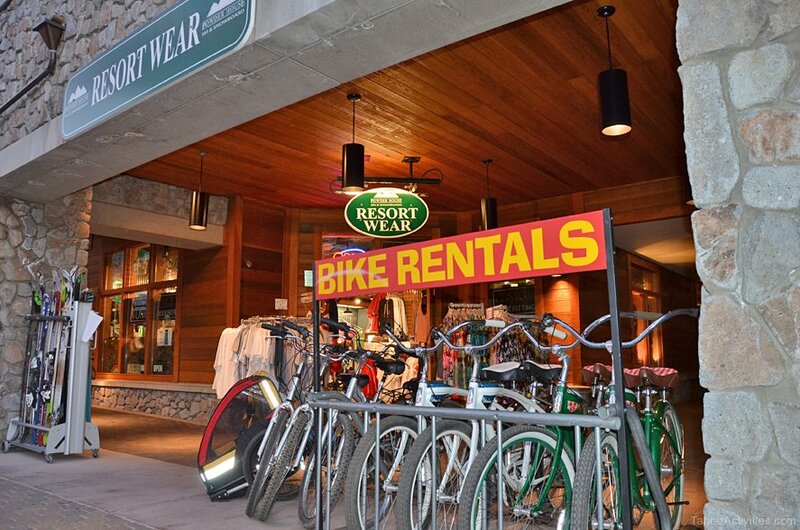 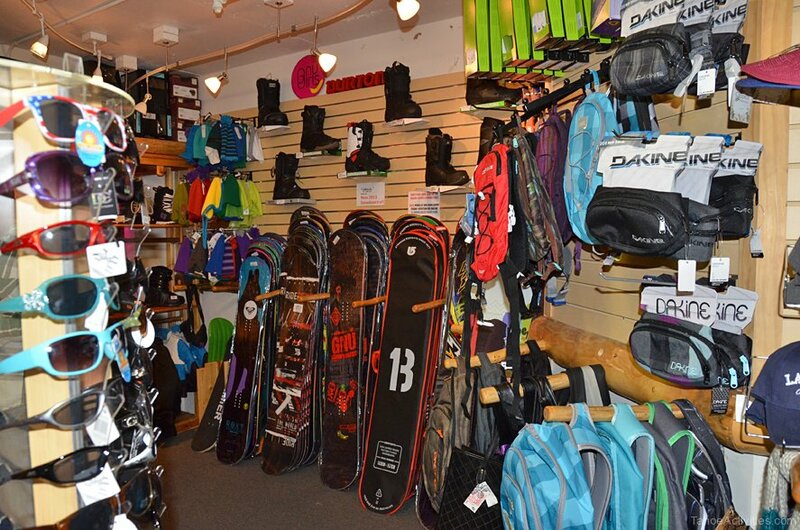 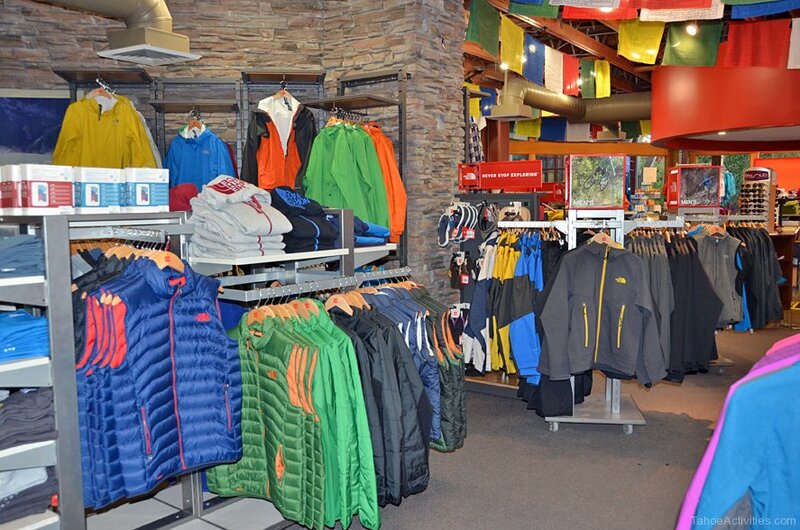 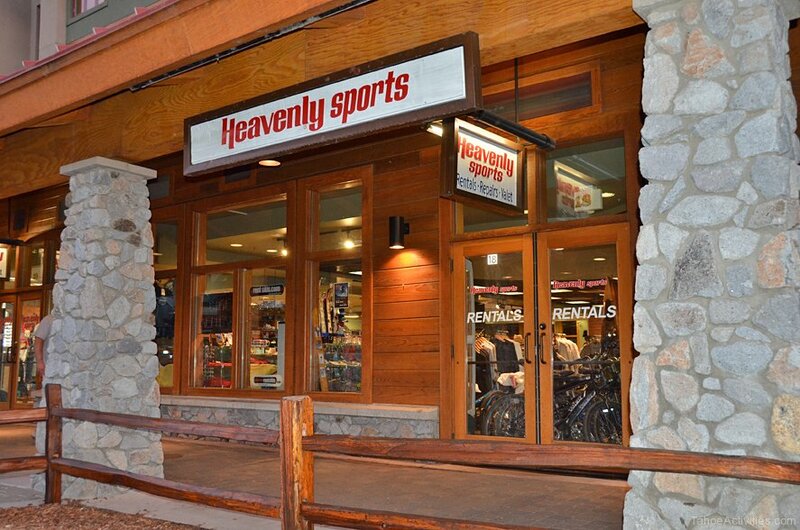 The Shops at Heavenly offer a mix of shops from the latest in trend clothing and accessories to sporting equipment and art. 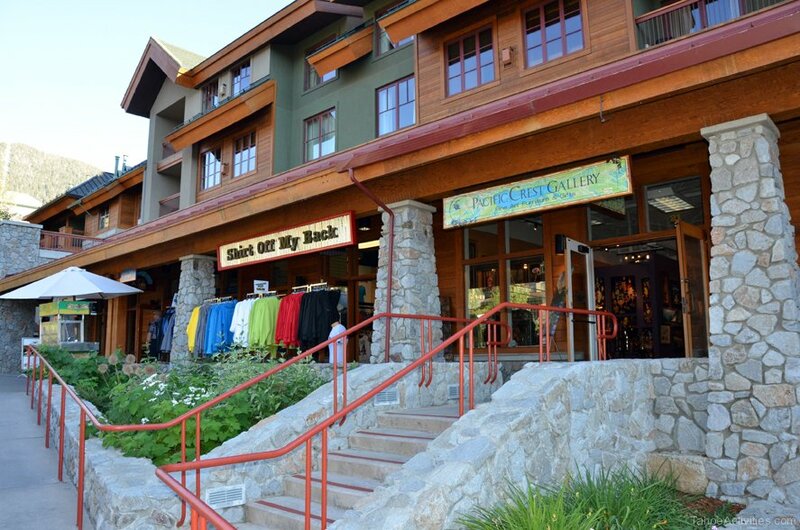 Shops include Pacific Crest Gallery, Great Outdoor Clothing Co., High Chaparral Clothing, Patagonia Heavenly, Sealed With A Kiss, Powder House Sports and Quiksilver (see full list and photo gallery below). 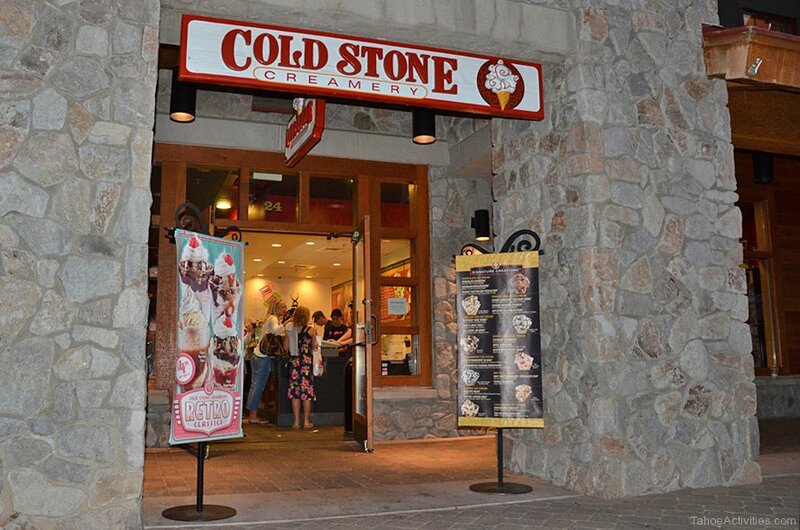 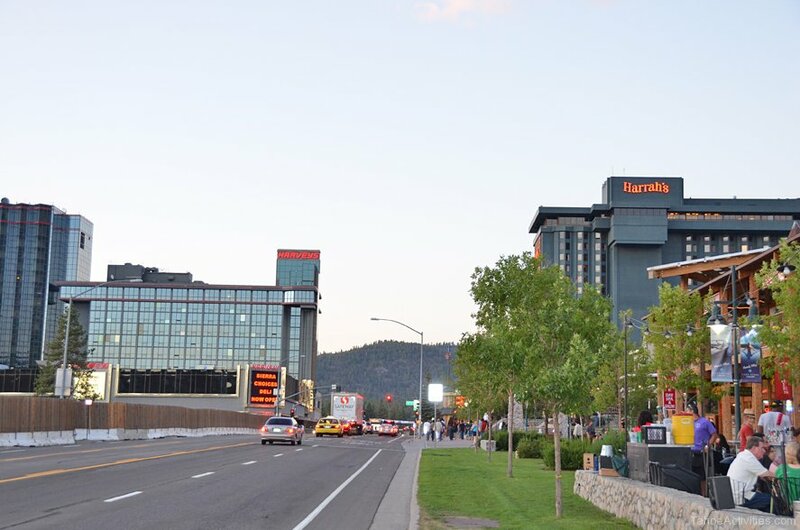 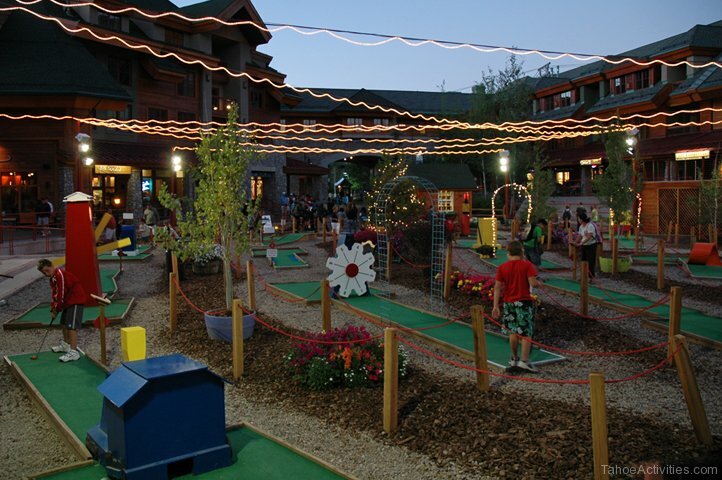 Shop, dine and catch a movie at the 8-plex cinema or try ice skating or miniature golf at the seasonal outdoor pavilion. 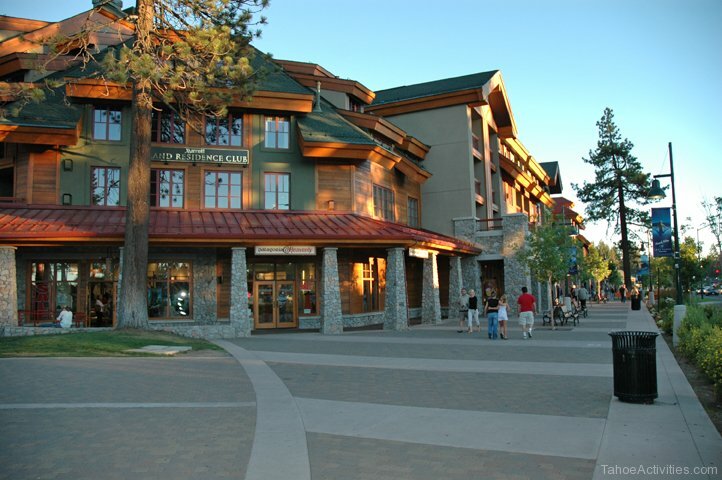 Special events scheduled throughout the year so bring the family and enjoy the beautiful Lake Tahoe sun at The Shops at Heavenly Village. 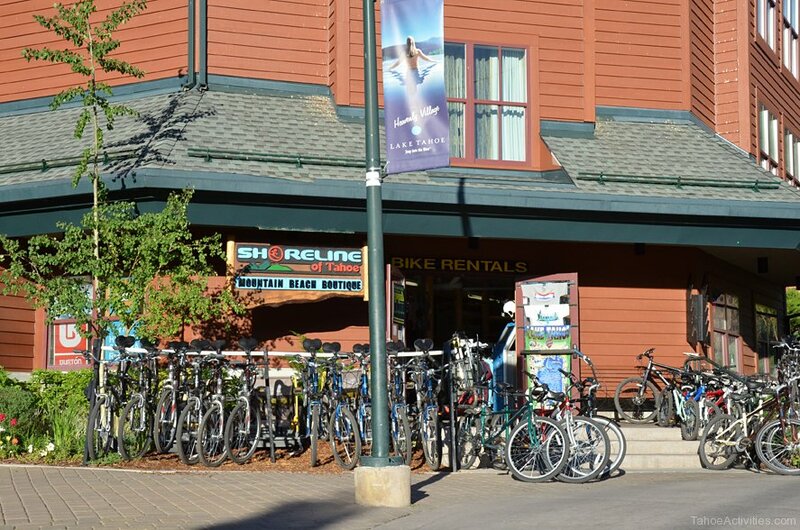 Covered parking available, parking fee applies. 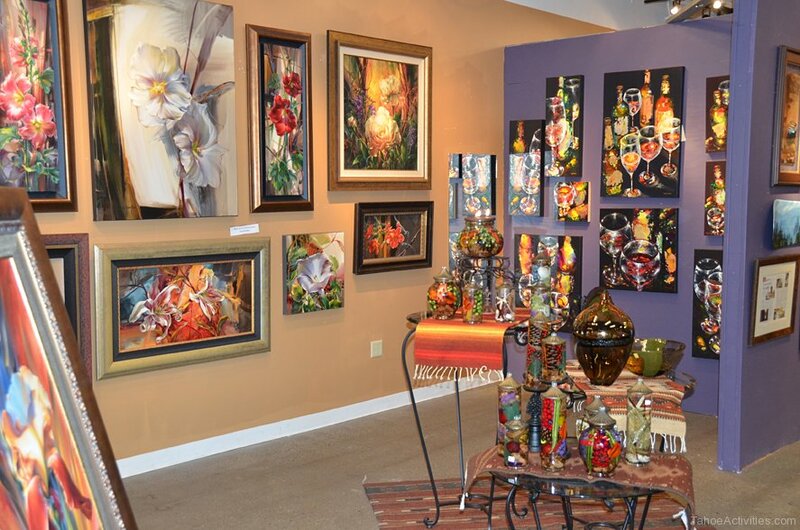 Sunday through Thursday 10:00 AM to 7:00 PM., Friday and Saturday 10:00 AM to 8:00 PM.